Looking for a unique date night idea? Look no further! 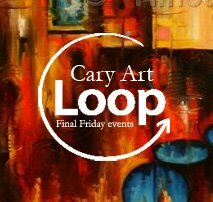 Grab downtown, then stroll through the Final Friday Cary Art Crawl! Taking place on the last Friday of every month, this event offers local artists an opportunity to display and sell their work. 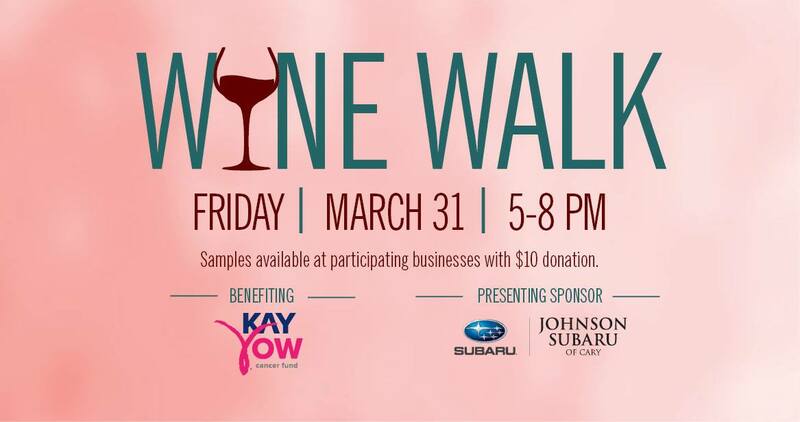 With extended hours for participating businesses, The Humble Pig food truck, and a free wine tasting from Epiphany Wine Company this is sure to be a great evening! 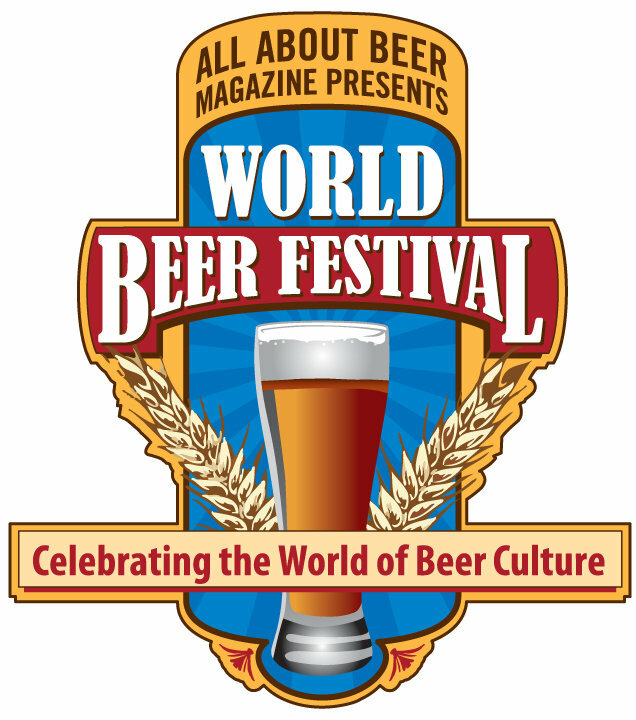 In an effort to educate the public on beer appreciation and beer quality, All About Beer Magazine proudly presents the World Beer Festival! Kicking off the North Carolina Beer Month in style at the State Fairgrounds, the 12th annual World Beer Festival is bringing us 75+ breweries, a food truck rodeo, live music, and whole lot of beer. Get your tickets now and clear your schedule for Saturday as you head over to sample unlimited 4-oz pours from over 250 types of beer! Are your little munchkins excited about the change in season and the great outdoor weather? Spend your Saturday celebrating spring in Downtown Wake Forest! Kids of all ages will have a blast playing in the oversized sandbox, making wheatgrass containers, and exploring construction trucks! While the kids are off playing, you can learn about composting, gardening techniques, and checkout local vendors! 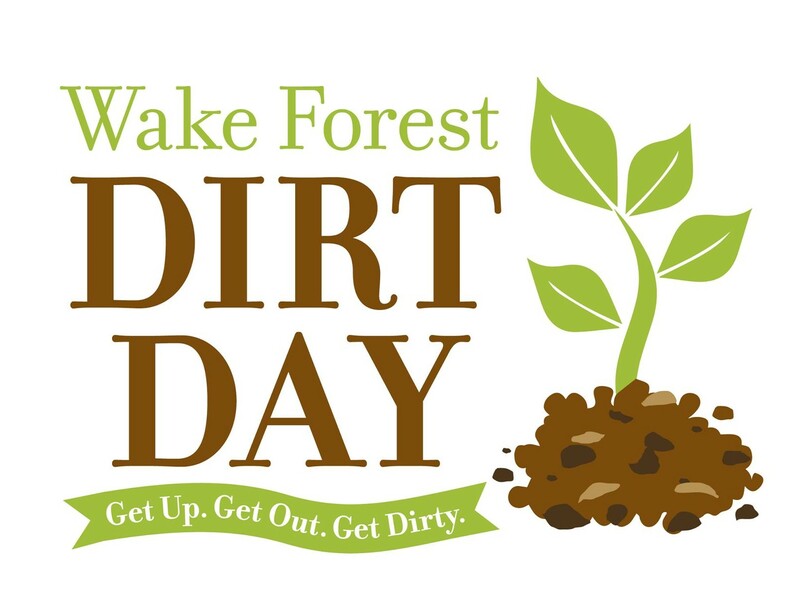 Dirt Day offers events all day long, be sure to check them out!